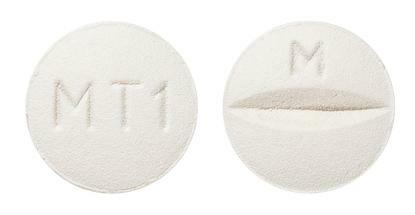 Stable, chronic heart failure as an adjunct to other heart failure therapy. 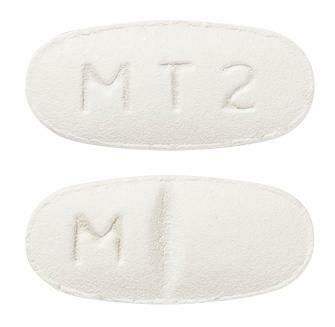 White to off white, oval shaped, biconvex film coated tablets debossed with 'M' on one side of break line on one side of the tablet and 'MT2' on other side of the tablet. 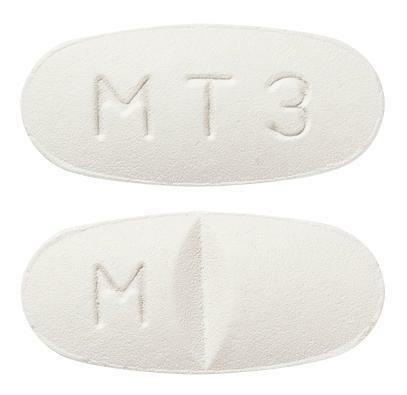 White to off white, oval shaped, biconvex film coated tablets debossed with 'M' on one side of break line on one side of the tablet and 'MT3' on other side of the tablet. 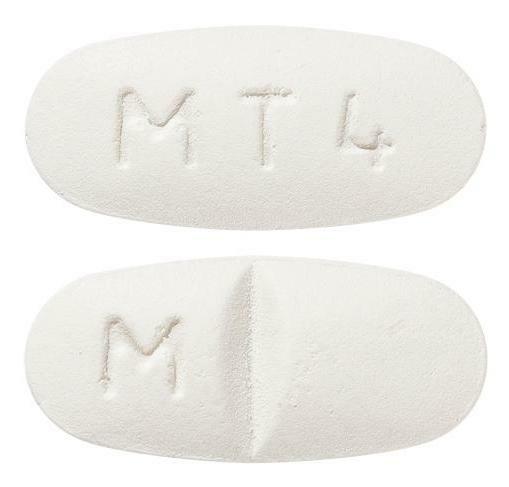 White to off white, round shaped, biconvex film coated tablets debossed with 'M' on one side of break line on one side of the tablet and 'MT1' on other side of the tablet.